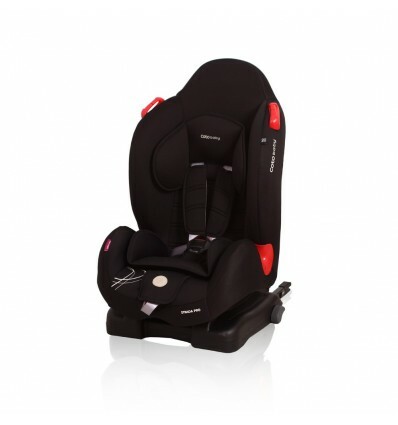 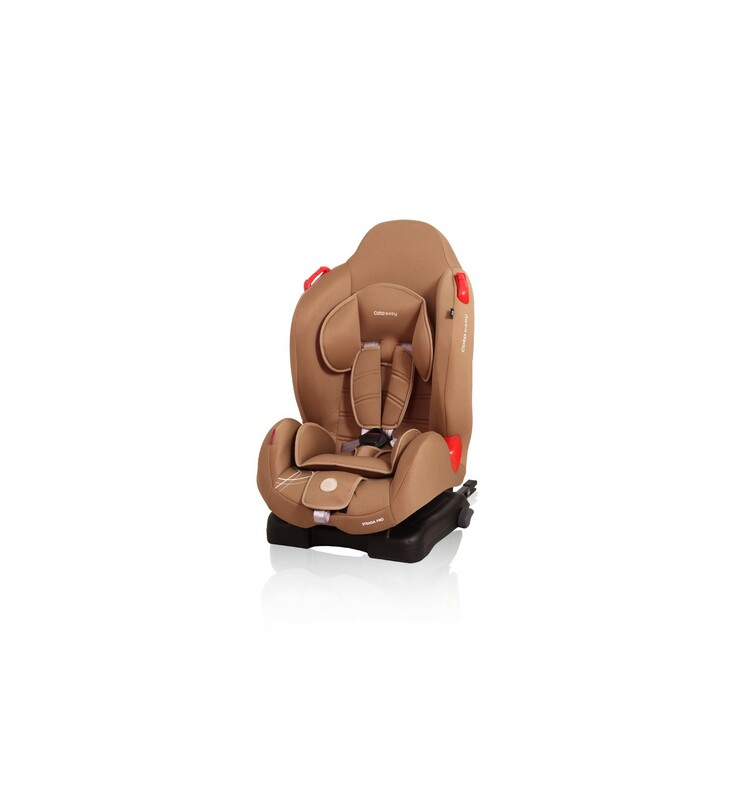 Car seat suitable for three weight groups: from 0 to 25 kg, provides for safety of a small passenger from 9 months to 6 years. 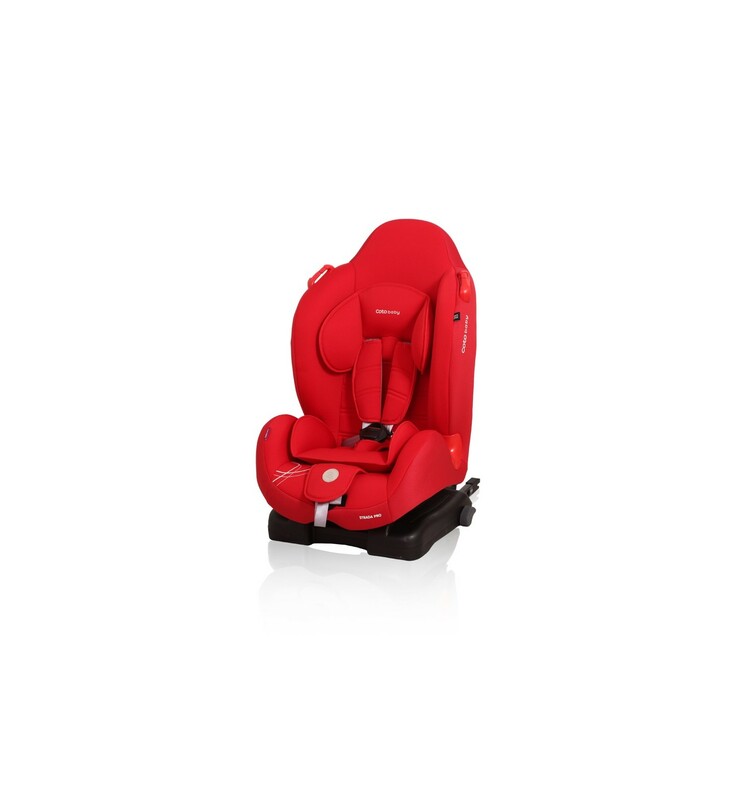 It has 3-reclining positions which makes that even a long journey becomes comfortable. Strada Jeans is especially recommended due to an additional headrest and belts protecting the child’s pelvic bones.